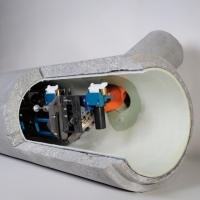 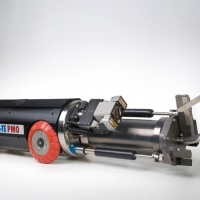 The KAWO sewer robot is used to remove defects in the pipe network, for example when removing replanted connections, milling off concrete risers, hardened sediments or ingrown roots, sealing tears and cracks and filling caved-out shards in the pipeline. 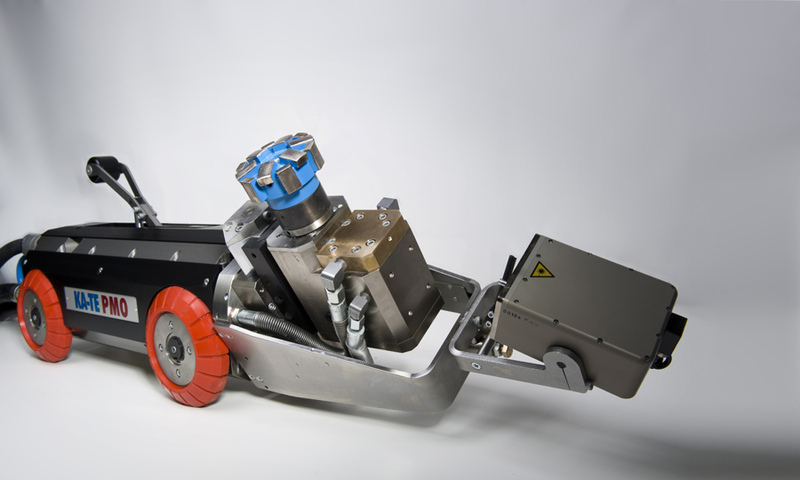 After installing the KAWO lining, the sewer robot is used to clear the blocked sewer connections. 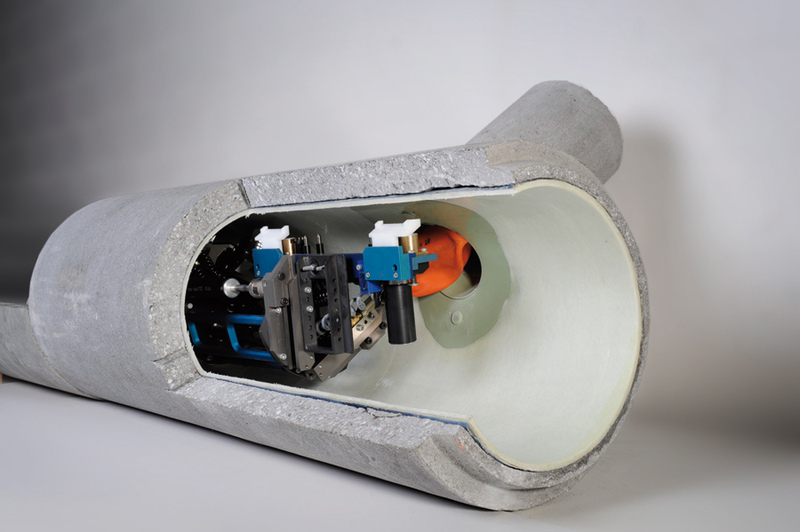 The sewer robot uses a number of specialized heads for milling off protruding parts of the pipe and filling in damaged parts of the piping. 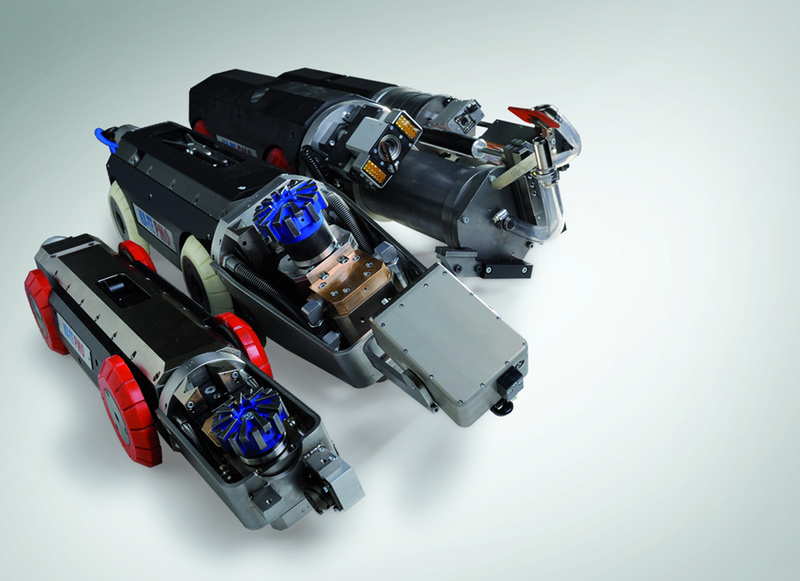 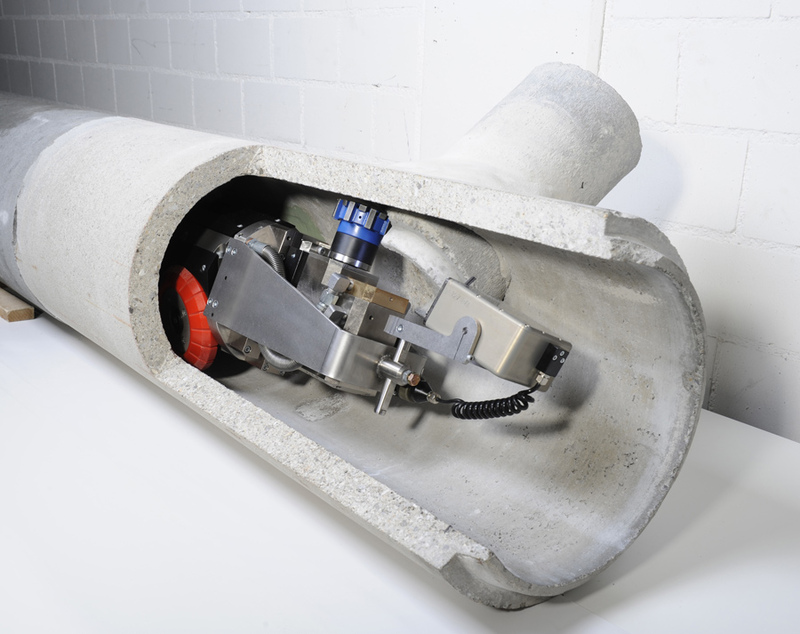 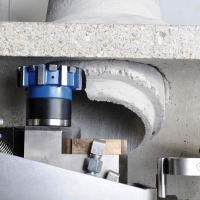 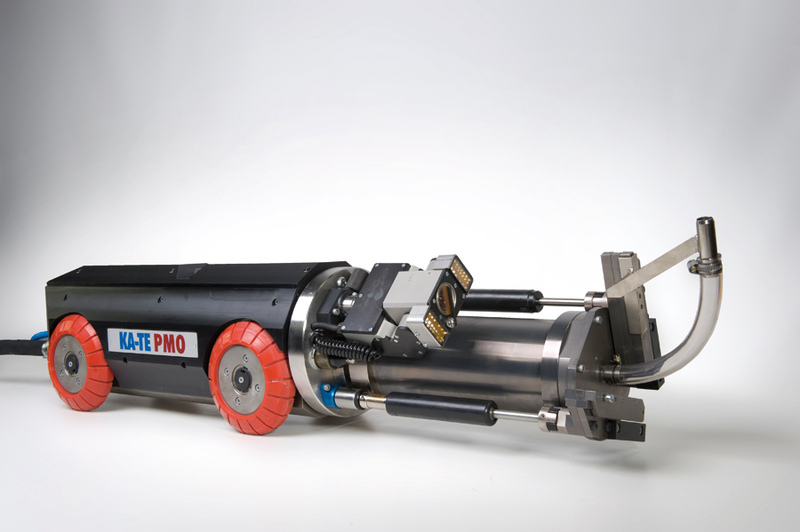 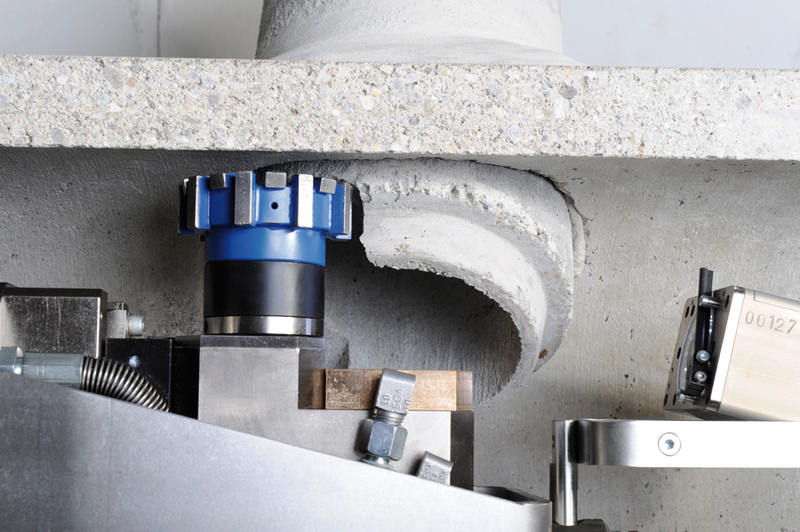 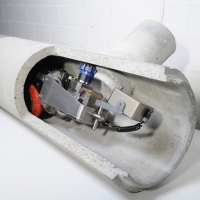 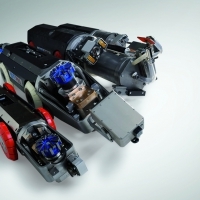 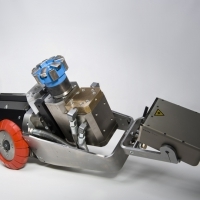 IMS-ROBOTICS Mini, a pneumatic robot for rehabilitation of pipelines of DN 80 to 150.